This year, the Las Vegas hosted Consumer Electronics Show, was bigger and better than ever before. As it has since 1967, CES set the global stage for inventors and companies from all over the world to showcase their latest products to designers, manufacturers, investors, companies and gadget lovers from around the globe. Every year, we are presented with several technologies that are either currently being developed, or will be developed in the near future. And this year, it wasn’t any different. The 2016 show presented us with many fascinating products. Here is a rundown of a few major categories that look very promising. The wearables market is predominantly male-based… so far. However, it seems that a significant shift towards more female-friendly pieces that combine tech and style, is rapidly coming in to the market. We should expect to see more diversity in wearable products and some tech companies have already started working with fashion designers in order to produce more fashionable products. Iris Apfel, 93 year-old fashion icon, can now add wearable tech designer to her long list of accolades. Even though fitness trackers still play a big part in the industry, there are new products that will have their own rise to fame soon enough. Fitbit, despite the blip with the launch of its new smartwatch Blaze, is still the one to note, as is Misfit, inventors and manufacturers of wearable and smart home products, who have recently introduced a new product: Misfit Ray. This is a more stylish and elegant health tracker than their previous model, Shine. Ray serves the same purpose as Shine, but with major differences in look, feel and the ability to customize the product in several ways. Ray can be worn as both a wristband and a necklace; it monitors your sleep, heart rate, and counts the number of calories you burn. It is also water resistant up to 50 meters, and has six months of battery life. With the ability to pre-order from the manufacturer directly for just $99.99 (around £68), Misfit’s Ray could be one of the most stylish and practical entry-point trackers to hit the market later this year. 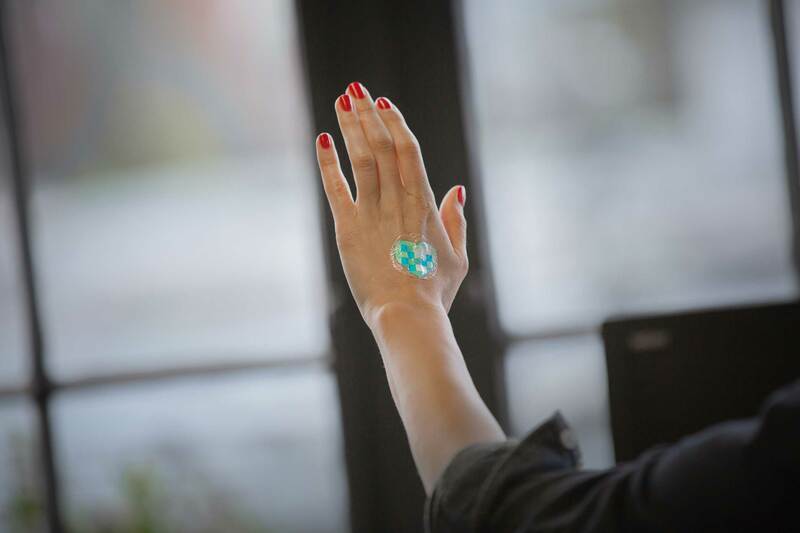 Another curious wearable from CES 2016 was L’Oréal’s My UV Patch. This is a sticker that is placed on the skin, which then monitors people’s exposure to the sun. The Patch changes colour depending on how much UV exposure you’ve had. When the colour changes, you can take a photo with your smartphone and use the accompanying app to gauge the extent of the damage your skin has endured. Pretty clever if you ask me. The last wearable worth mentioning is the Owlet, the Smart Baby Sock that monitors your child’s heart rate and oxygen levels. The sock is connected to the app on your phone, which is connected to a small base station via Bluetooth. All the information is gathered and stored on your phone. If there are any major changes in the baby’s heart rate or oxygen levels, the base station will change its colour to red and wake you up, even if your baby can’t. The key takeaway from the showcase of wearables at CES 2016, is the rise in functionality, the creation of distinct segments in response to consumer demand – in particular the usefulness of wearables not just to track fitness, but for overall health and injury prevention – and the significant shift towards fashion and style. 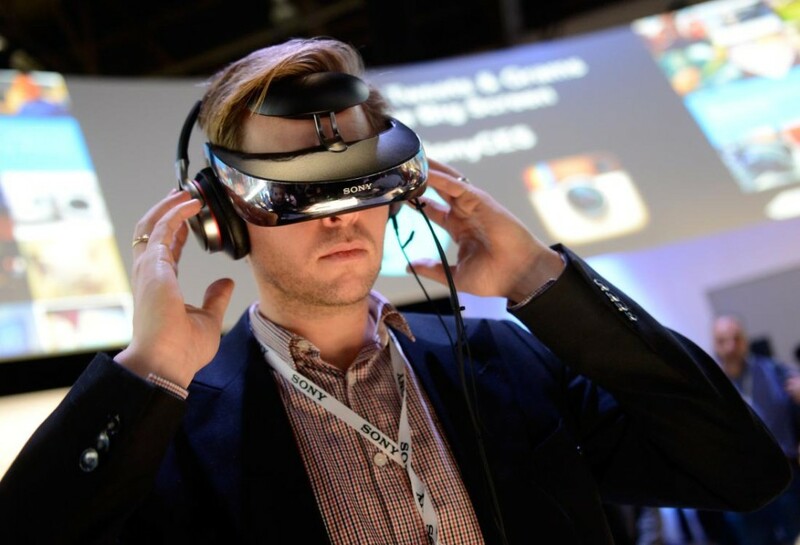 Virtual reality was one of the biggest areas at this year’s CES. With large companies like Samsung, Facebook and Sony announcing the launch of their lasted products, virtual reality is set to have a big year in 2016. First up, we have Facebook’s Oculus Rift, which will be released in early 2016. Then we have Samsung’s wrist-controlled Gear VR headset, which can also work with Galaxy smartphones. Also worth mentioning are the HTC Vive and Sony’s PlayStation VR headsets. 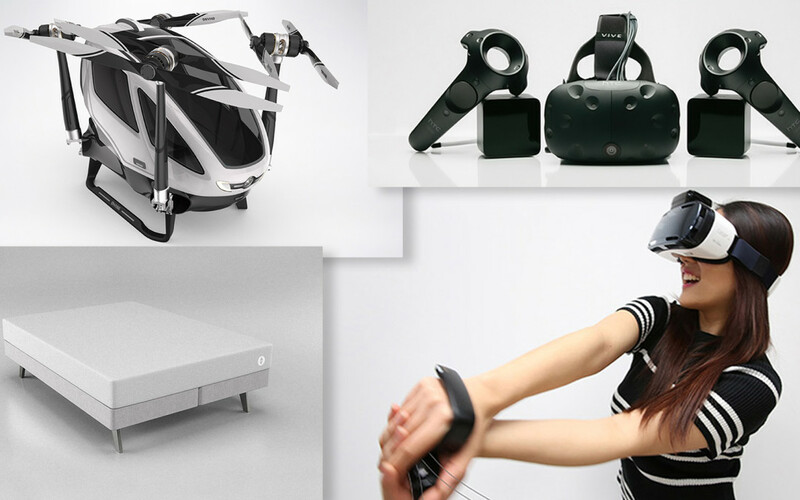 Judging from these products, the main element is the gaming / entertainment experience that these VR headsets offer. Without a doubt, high standards will be set in the VR gaming community. However, VR will not only be present in the gaming world, as many companies are also developing concepts in VR live events. The NBA has already started broadcasting games this way, making a big step forward and opening the door for others. The NFL has taken a page out of their book, and done the same. Clearly, the big players aren’t afraid to experiment with virtual reality and give their fans a bigger and better viewing experience. The best part of virtual reality is that it has already broken into the education field. This is a great way to motivate children to learn, and to make the whole process of learning fun and engaging. Hopefully, in the future, this will become a more common practice and an educational standard. 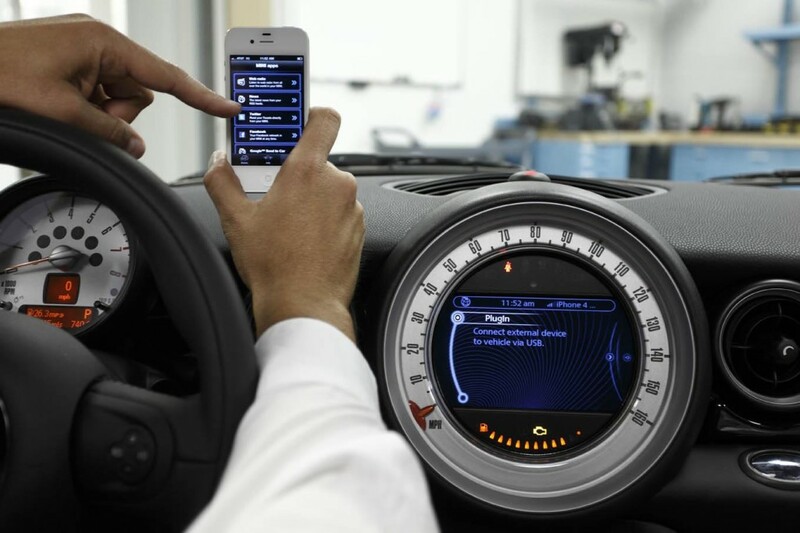 Connected cars are starting to play more of a role in everyday life. Luckily for all enthusiasts, connected cars, or actually anything connected, has been a great part of this year’s CES. It seems that cars are no longer interesting for their horsepower, design and how fast they can get from 0 – 60. Today, the emphasis is on how they can be integrated into our lives through technology, and what they can do to benefit us. How big of a deal this was at CES 2016 was demonstrated by the 25% increase in floor space against the previous year, and the number of keynotes that were given on this subject. Some of the largest car manufacturers have been willing to experiment with autonomous cars and present their ideas at CES 2016. Mercedes, Audi, BMW, Kia, Volkswagen, Toyota – all of them are in the game. However, the newest player, Faraday Future, has made a lot of buzz with the revelation of their supercar of the future, FFZero1. For now, it is only a concept, but who knows, maybe it will become a reality soon enough. The Internet of Things is a great idea, but also a confusing one. There are a lot of companies with different products, each specific to their own standards and solutions. This, unfortunately, adds a lot of confusion in the mind of the consumer. Unless manufacturers come up with something new and interesting, they risk losing the interest of the consumer. Moreover, they risk leaving the Connected Home concept stuck at the level it is currently on. If this happens, both the idea and the demand for it will be lost forever. However, the uncertainty of the future of IoT hasn’t prevented manufacturers from coming up with ideas and creating new products that would make the average house smarter. There were some very interesting items to be seen at CES 2016, especially from Samsung, LG and Netatmo, and some could definitely make a splash and become a great success in the near future. 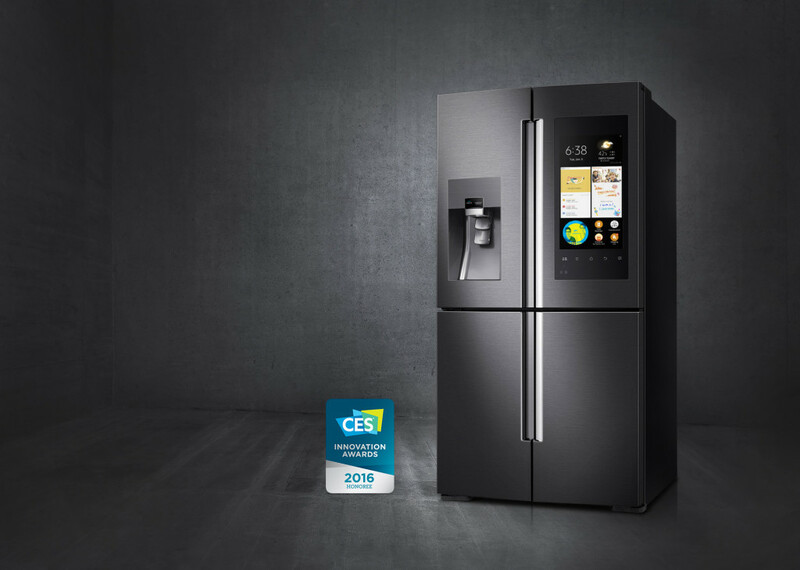 As an example, the Samsung Family Hub Refrigerator was without doubt one of the smartest connected home product features at this year’s CES. This incredibly clever ‘smart fridge’ allows you to use visual markers so you know how old things are, it has a 21.5 inch touch display so you can leave notes for others in your house, and what’s more, you can order your food shopping straight from the fridge itself. In summary, CES 2016 focused heavily on evolution, with inventors and manufacturers starting to favour the longer term health, safety, productivity and general usefulness of their connected products, over the ‘cool’ factor. As new technologies emerge and more connected products make it to market, there will always be some clear winners of ‘cool’ stakes, but in the end functionality and value will win the day. I, for one, am excited by the future of connected technology and the influence that it will inevitably have on daily life. Great debrief on CES, some really good themes highlighted. Definite rise in clothing tech in fashion and sports for 2016.